The Ontario Environment Industry Association (ONEIA) is pleased to offer its 2015 golf event at The Royal Ontario Golf Club in Hornby on July 15th. 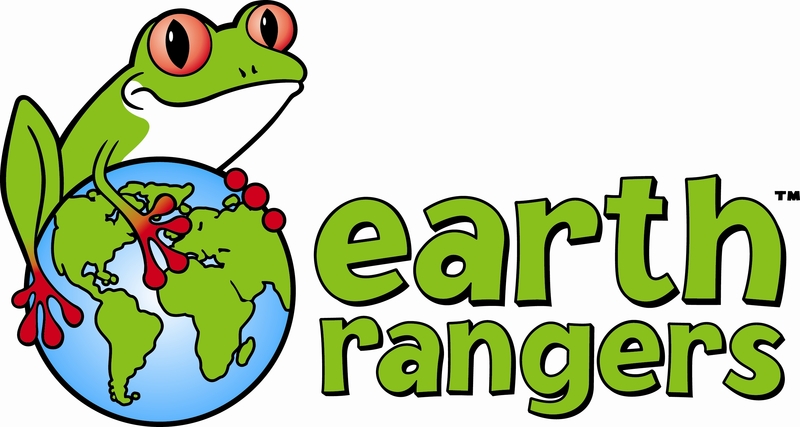 This annual afternoon of golf and business networking brings together a mix of environmental businesspeople from a range of companies to support the Association and the great work of Earth Rangers to introduce kids to the environment. The event will be played in a best ball format and the afternoon of relaxing golf and networking will be followed by an informal awards dinner. mlahuis@oneia.ca / 416-531-7884 ext. 2.